Innovative Pro Co.,Ltd is established since 5 January, 2005. Management By Mr. Sathien Kerdarunsuksri ( Khun. Boyd ) who saw a niche market opportunity for our VIP Services Strategy VS Lifestyle Entertainment Services Strategy. 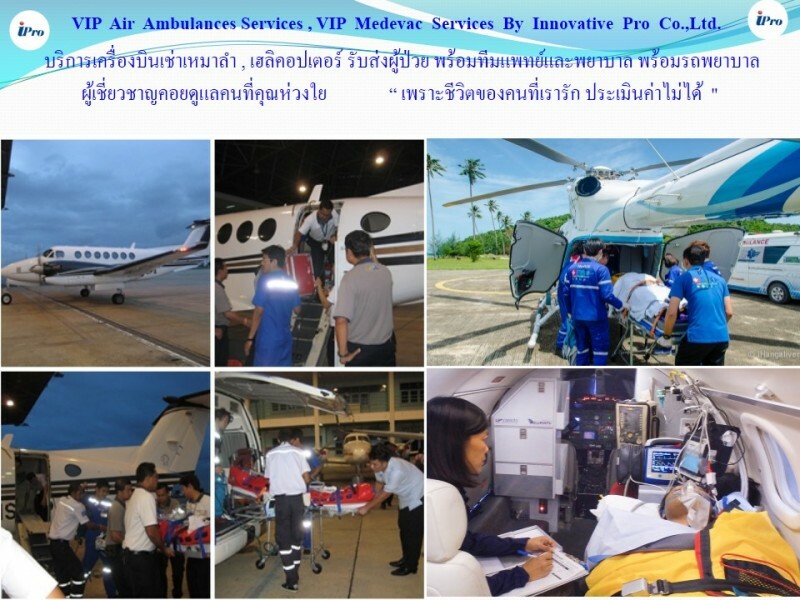 VIP Luxury Helicopter Services for Sight Seeing , Survey , Offshore for Oil & Gases Business and other purpose. VIP Yachts Services for Dinner Trip 2 - 3 hours On Chao Phraya River . VIP Body Guards with Professional Teams & Bullet Proof Cars. Innovative Pro Co.,Ltd. 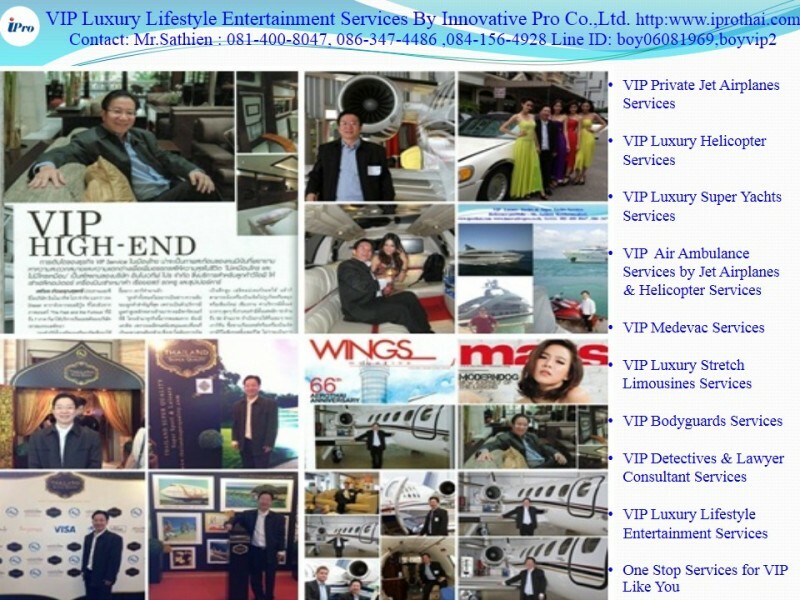 is specializing in VIP Luxury Services & LifeStyle Entertainment Services. 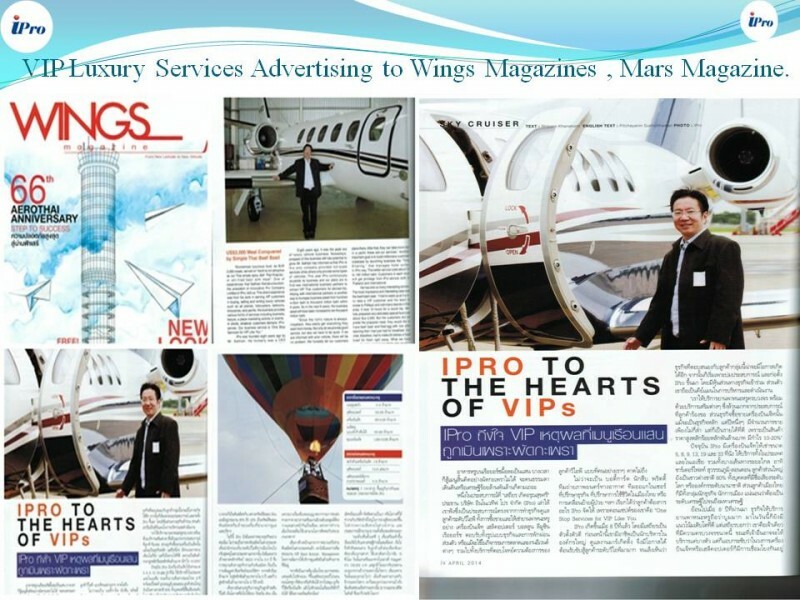 As Pioneer in this industry , We continually set the standard for Experiential Personalized Services , VIP Services & Lifestyle Entertainment Services , helping Our Customers gain exponential growth within their markets and positively develop their businesses.